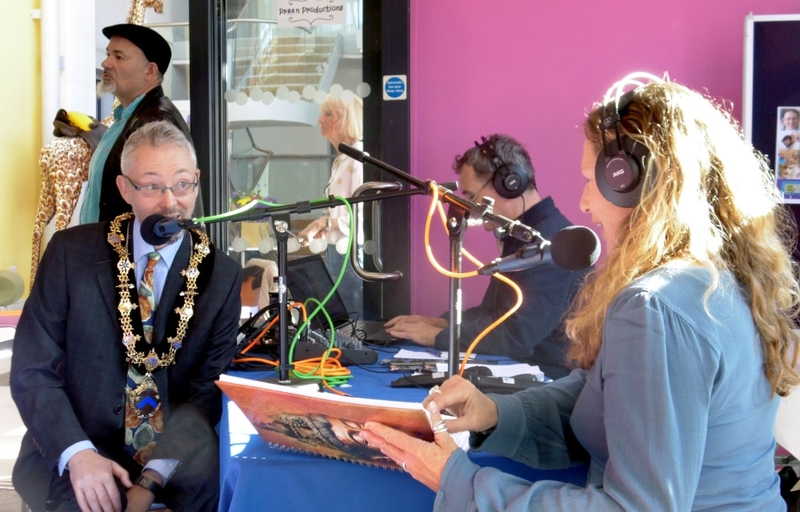 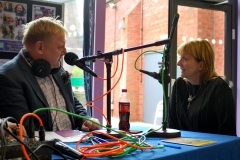 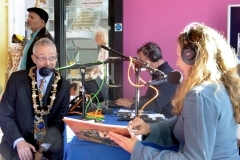 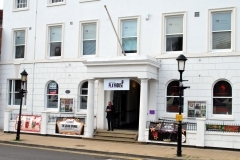 On the 20th October 2018, Welcombe Radio broadcast live from the Stratford Playhouse to celebrate their Grand Opening. 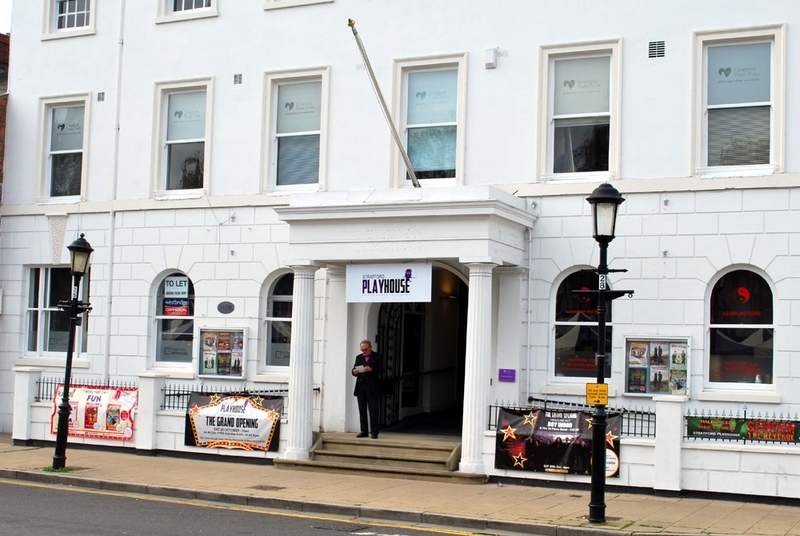 We interviewed the new management of the Playhouse, many of the performers who appeared on the day and visitors to the event. 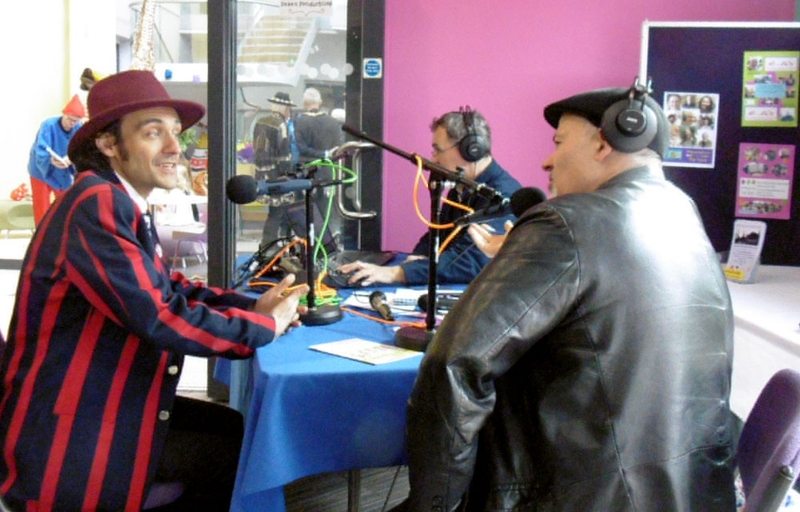 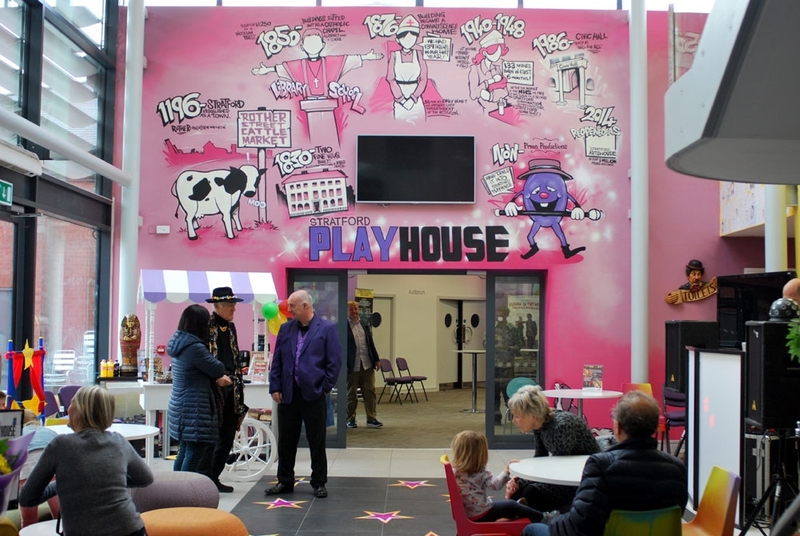 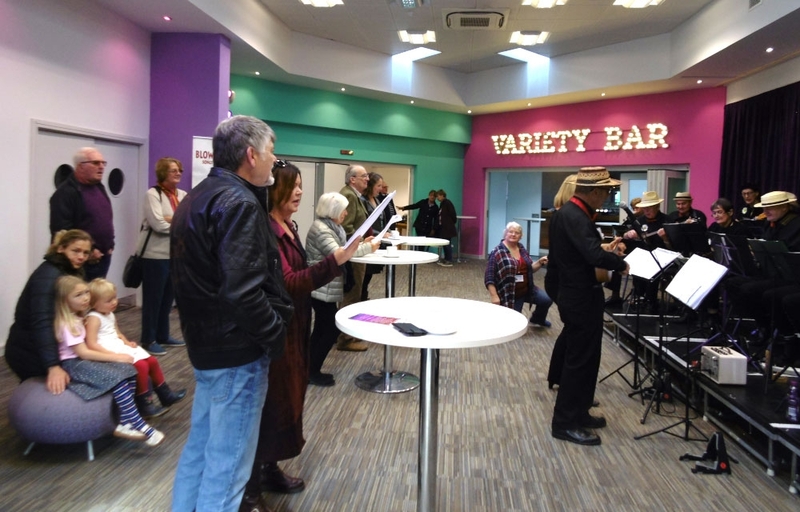 On 5th October 2018, Welcombe Radio was part of the fun of the Fun Palace at The Shakespeare Centre. 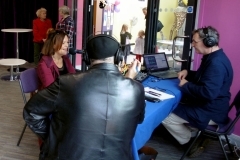 This year steady, heavy rain forced the event indoors. 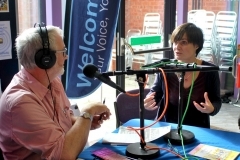 The team from Welcombe Radio occupied a corner of the Queen Elizabeth lecture theatre and interviewed people from the various groups represented at the Fun Palace at the Shakespeare Centre and - thanks to Penny, our roving reporter - at the library and Play House which also hosted events on the day. 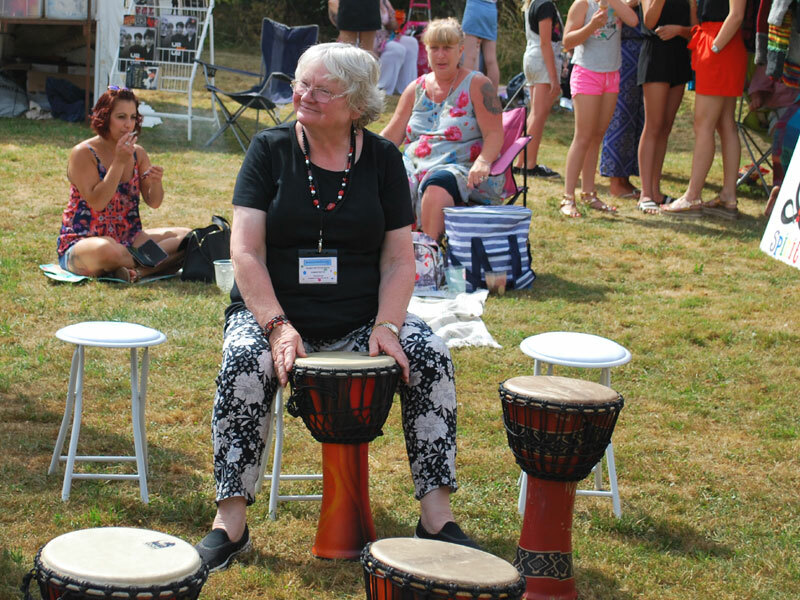 The weekend of 14th and 15th July 2018 sat in the middle of the UK's longest heatwave since 1976. 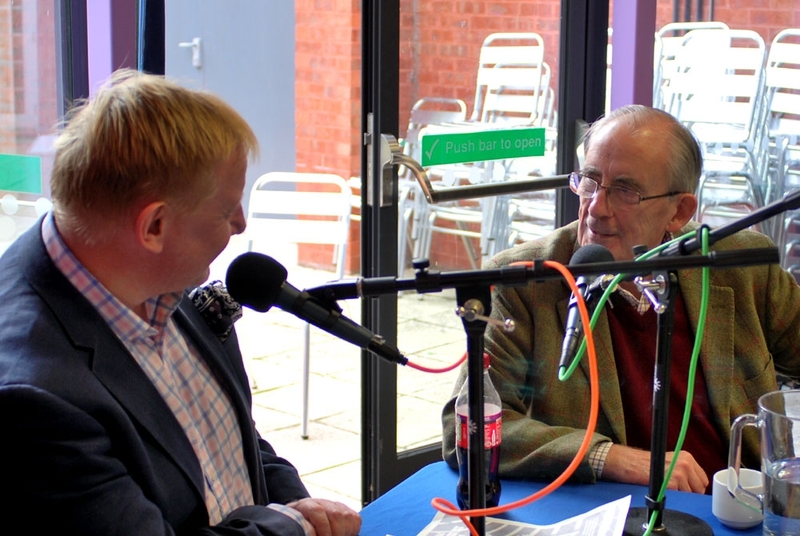 The weather wasn't the only thing that was on hot, though. 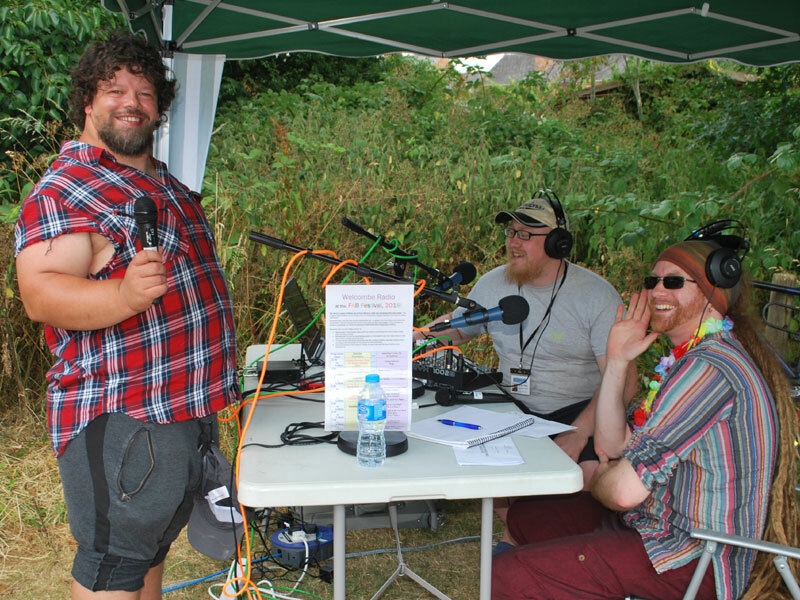 The whole of Welcombe Radio decamped to the beer garden behind The Old Tramway Inn in Shipston Road to broadcast live from the 4th edition of FabFest. 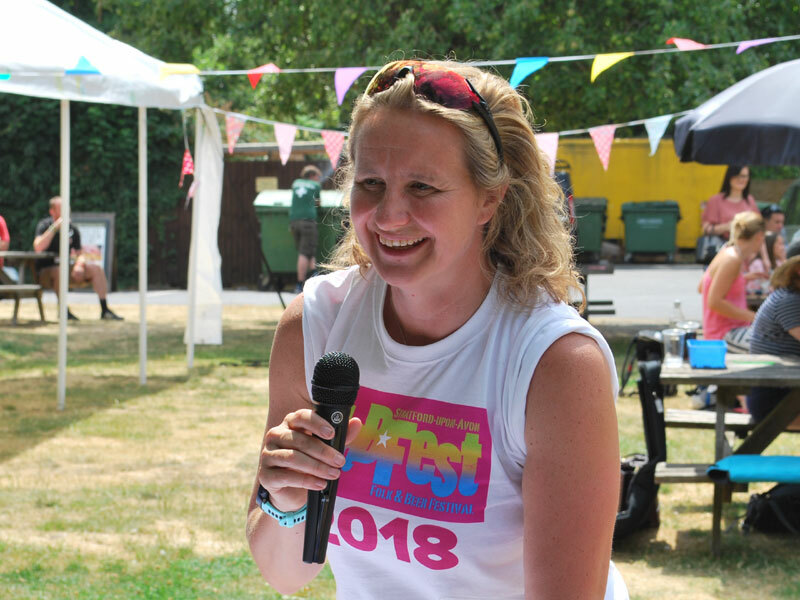 Brainchild of our very own Tori Rushton, FabFest is a free festival with music provided by a combination of local performers with other from around the country. 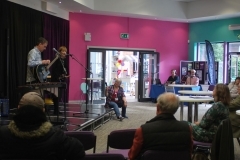 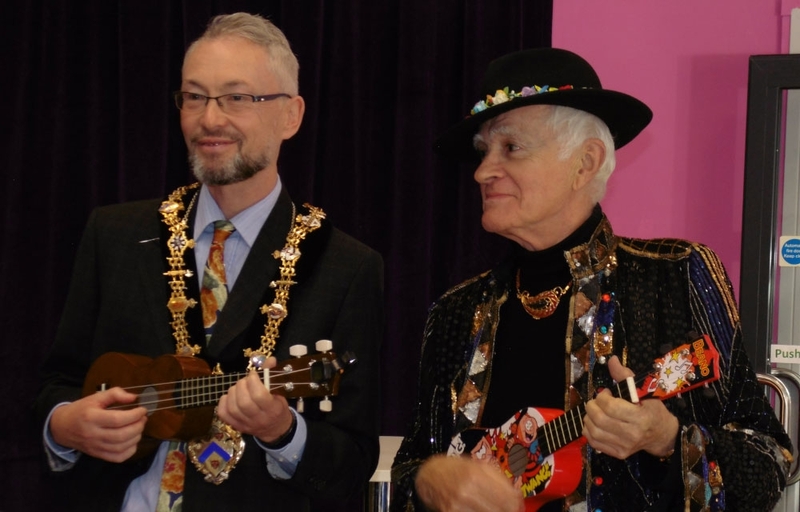 On top of this, there was a fine range of real ales, drumming workshops and the participation of organisations from all parts of Stratford upon Avon. 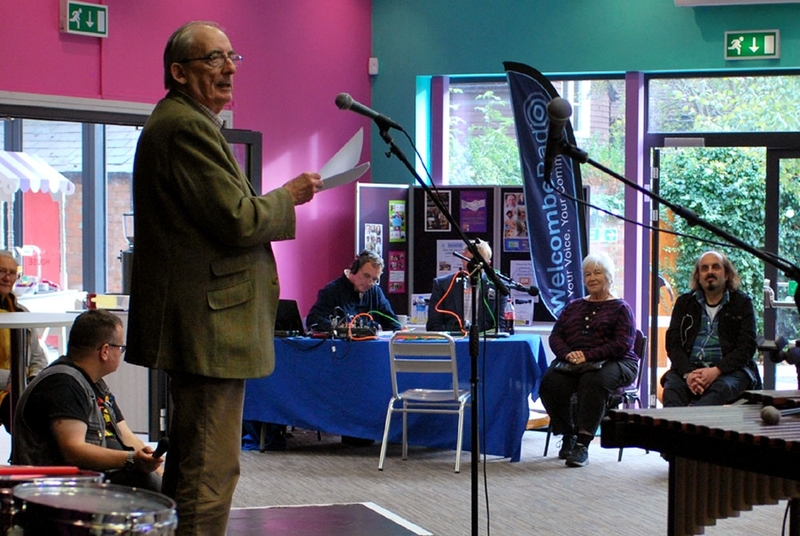 Welcombe Radio presenters were there all weekend, playing tracks by local musicians interspersed with interviews with the festival organisers, the performers, members of the audience and each other. 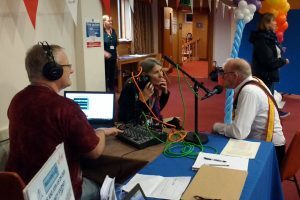 The Welcombe Radio outside broadcast team were especially excited as this was the first time we've broadcast live beyond the studio without being reliant on a 'borrowed' wi-fi connection. 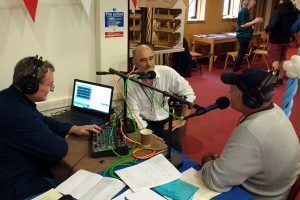 After this success, we anticipate that Welcombe Radio live on location will be a regular feature of events in and around Stratford upon Avon throughout the year. 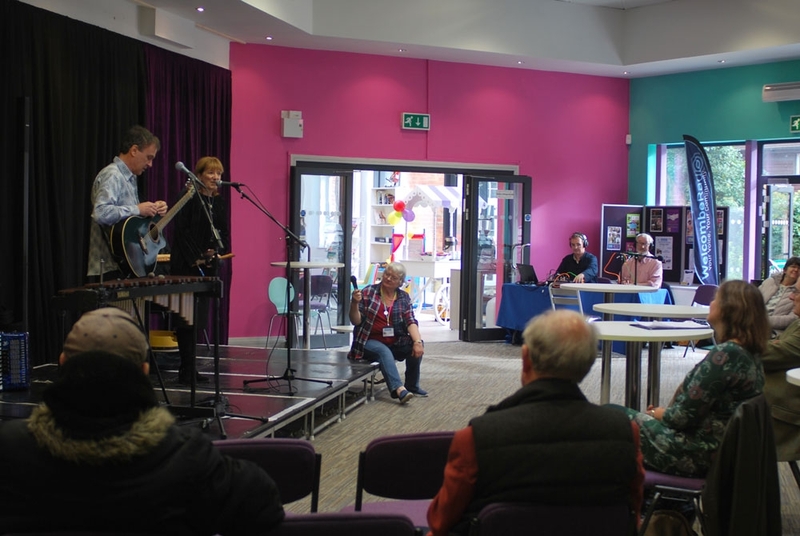 On 28th April 2018, we broadcast an evening of an literature, dance and music and a talk on two literary giants of Renaissance Europe. It's all about the links between Jan Kochanowski, one of Poland's eminent poets, and his near contemporary: our own William Shakespeare. This event took place at The Shakespeare BIrthplace Trust Centre. 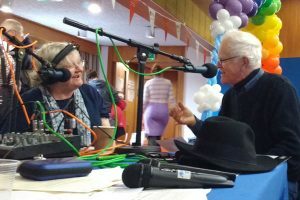 The evening was attended by H.E. 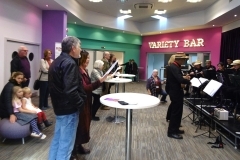 the Ambassador of Poland and the audience included many members of the Polish community from in and around Stratford upon Avon. 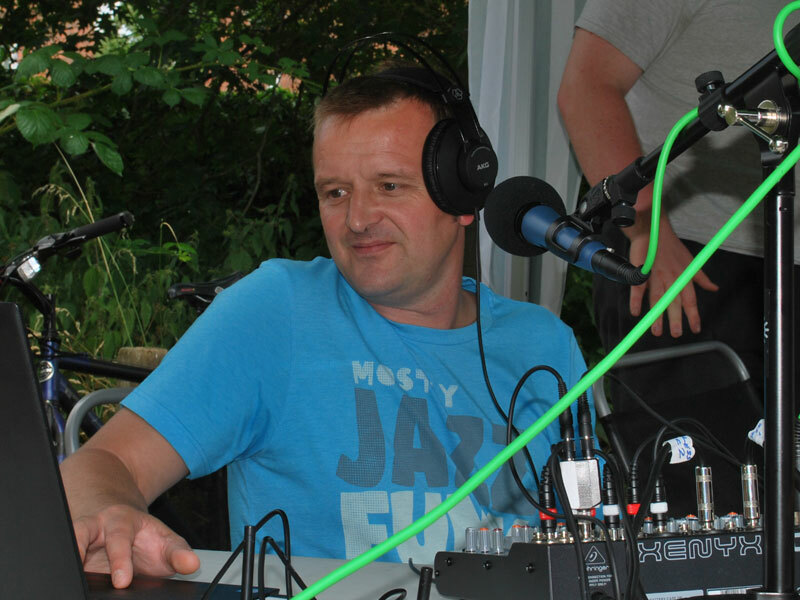 Among the people involved in the organisation of the evening were the team from Welcombe Radio's Cafe Polska. 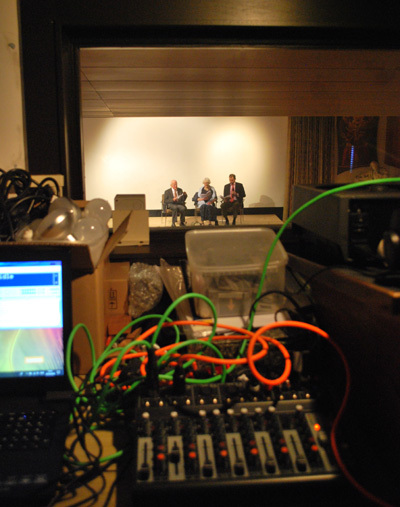 Anita Jones Dębska, Iain Smith and Maciej Garbowski rehearse a “Dialogue between Kochanowski and Shakespeare” – the view from the control room. 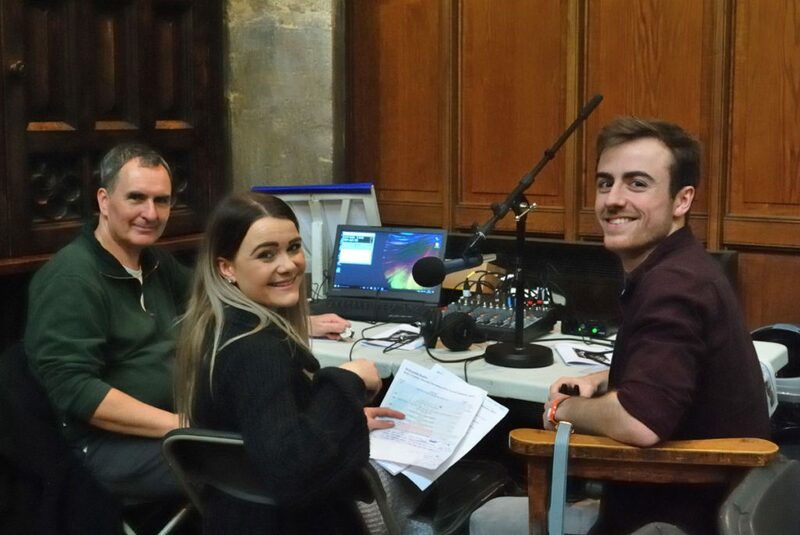 The Welcombe Radio Outside Broadcast team at Holy Trinty Church, Christmas Eve 2017. 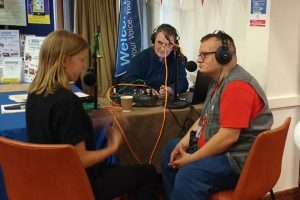 Peter, Sophie, Patrick and Barney (behind the camera). 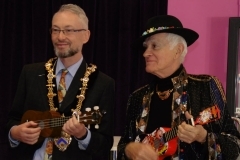 One of the highlights of the festive season in Stratford upon Avon is the Christmas Eve Service of Lessons and Carols from Holy Trinity Church. 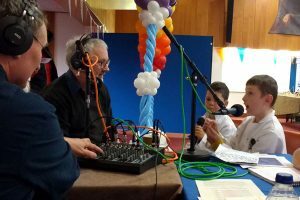 Welcombe Radio broadcast this service live in 2017. 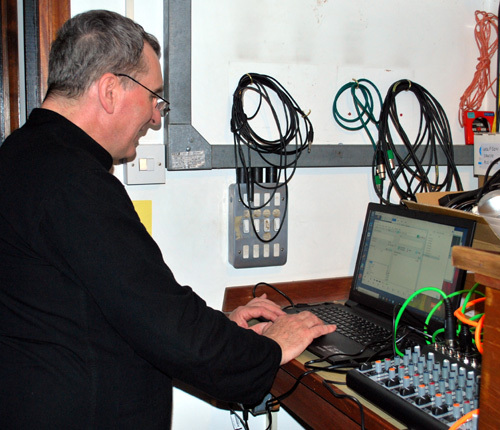 We would like to thank everybody who has helped to make this broadcast possible. This includes everybody from Holy Trinity Church, as well as the RSC for loaning equipment, advice and support from the staff of the Maplin store on the Birmingham Road and, of course, all the volunteers at Welcombe Radio.